Nutrients & more...: Did you fall? Our body undergoes a lot of strain and stress in our lifetime. All the organs take the brunt. Bones are no exception. 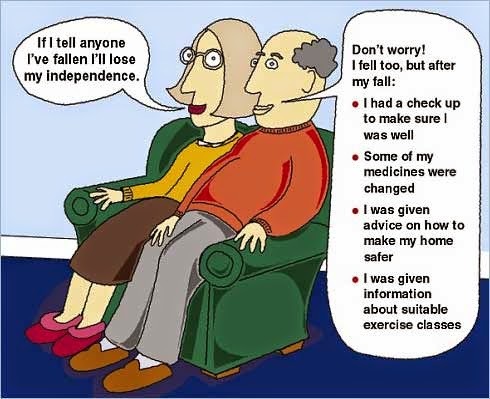 The incidence of falls and fractures keep on increasing as we age. Sometimes fractures occur without any real injury. Bending of bones and pain in joints are also commonly seen. All these are not necessary evils of aging. They can be prevented or managed to have a healthy and active life. It is important for us to keep our bones healthy and strong. This is especially true for women as they are prone to osteoporosis after menopause (when the protective effect of hormones is gone). Maintain a healthy weight- excess weight puts a strain on the bones and joints and make them prone to spontaneous fractures. Being underweight means your bones are weak and can’t take everyday stress. Exercise- aerobics, weight training, yoga, tai-chi are some of the ways which help to preserve the bones. Include calcium rich foods - yogurt, milk, cheese, cooked green leafy vegetables (sarson saag/mustard leaves, muli-patta/Radish geens,), bhindi /Ladyfinger/okra, soybeans, soy milk etc. 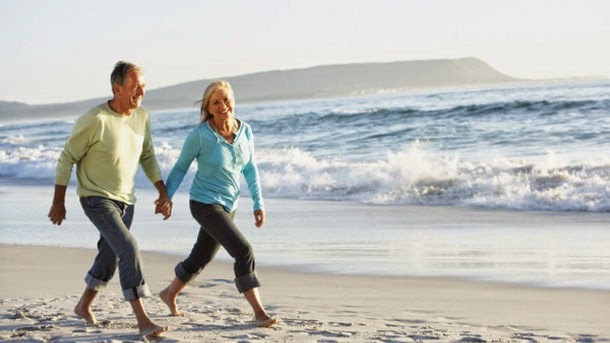 Get enough sunshine - the early morning jog or a brisk walk is possibly one of the best ways to get exercise and vit. D which helps in calcium absorption. Eat Magnesium rich (Beans, cashews, Almonds, chard, spinach/Palak, and lentils ) and phosphorus rich foods like cheese, mushrooms, cornmeal and wheat bran. Get your eyesight tested - Good vision will prevent any fall situation. Quit smoking and drinking- smoking affects bone density and alcohol prevents the absorption of nutrients from the gut. Caffeine - Drink coffee/tea in moderation and avoid soft drinks (They have harmful acids which leaches our bones). Take recommended supplements - certain medications may hamper calcium absorption like those for arthritis. Take the necessary supplements. Eating with family- discourage unhealthy eating in kids.